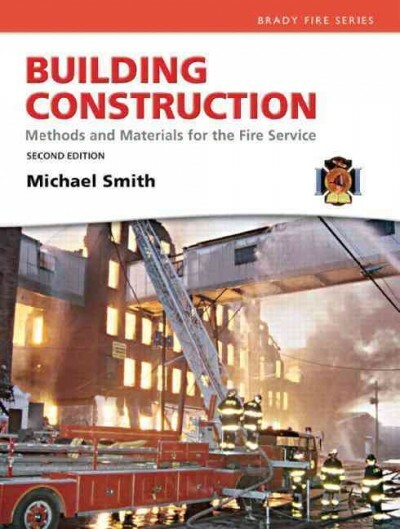 kirkwoodstudentmedia students can sell Building Construction (ISBN# 0137083785) written by Michael Smith and receive a $19.52 check, along with a free pre-paid shipping label. Once you have sent in Building Construction (ISBN# 0137083785), your Kirkwood Community College textbook will be processed and your $19.52 check will be sent out to you within a matter days. You can also sell other kirkwoodstudentmedia textbooks, published by Prentice Hall and written by Michael Smith and receive checks.